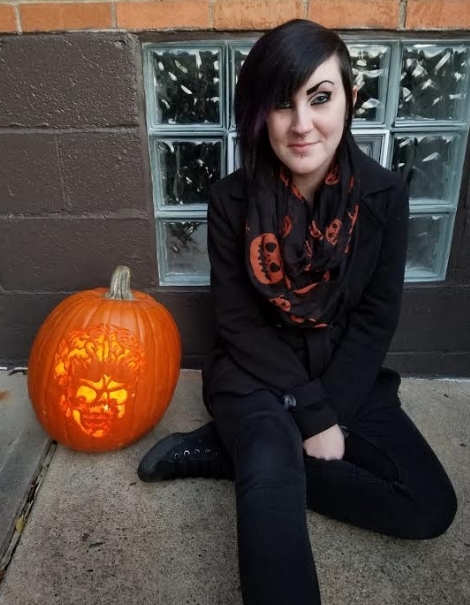 Jessica has been getting pierced and tattooed since she was 15 years old. With each experience, she became more and more interested in tattooing. She always knew she wanted to do something artistic to make people happy. 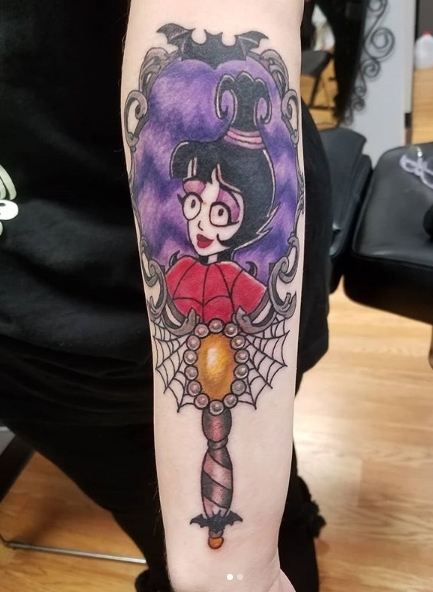 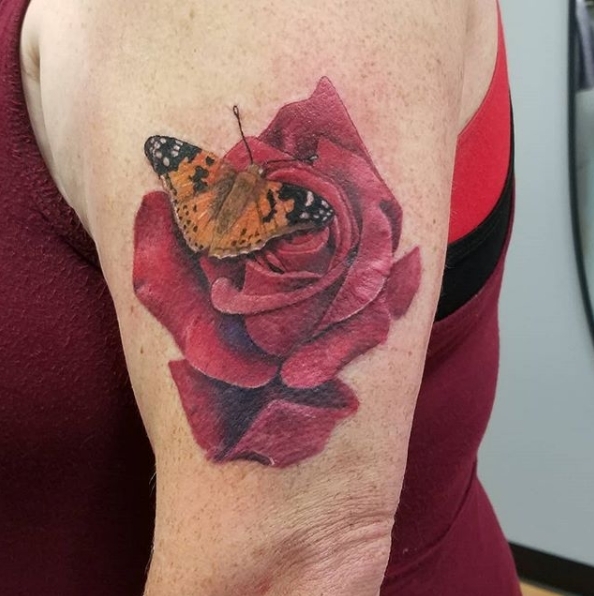 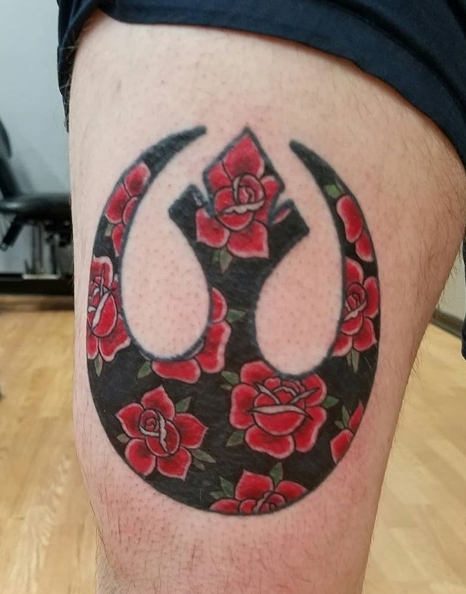 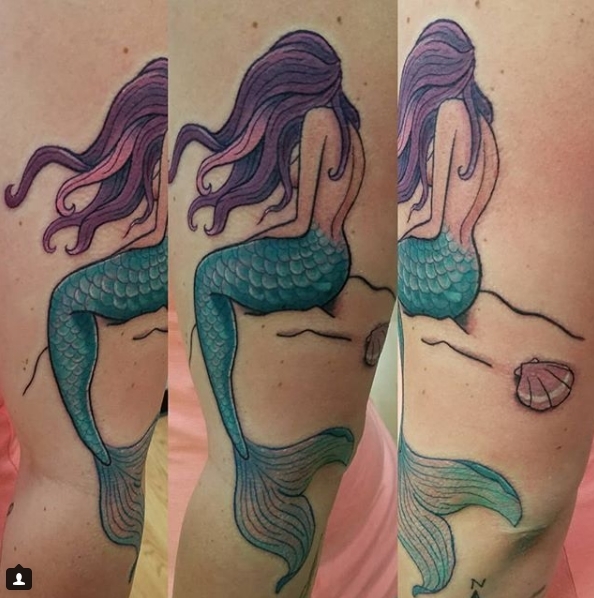 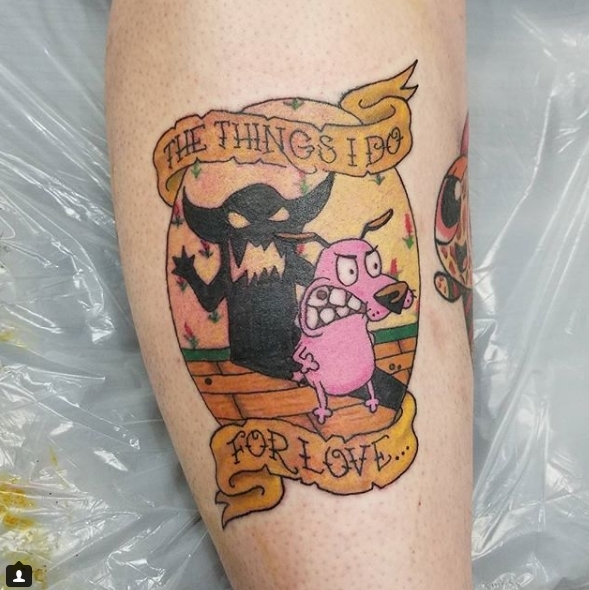 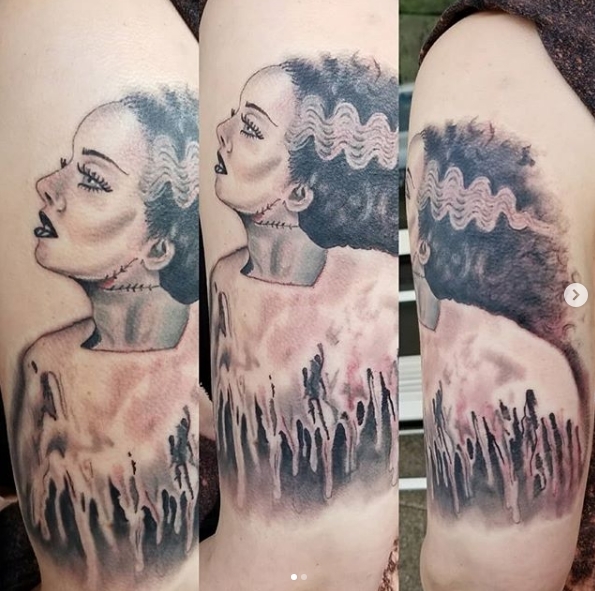 She feels amazing after getting new ink, and wants other to have that same experience. 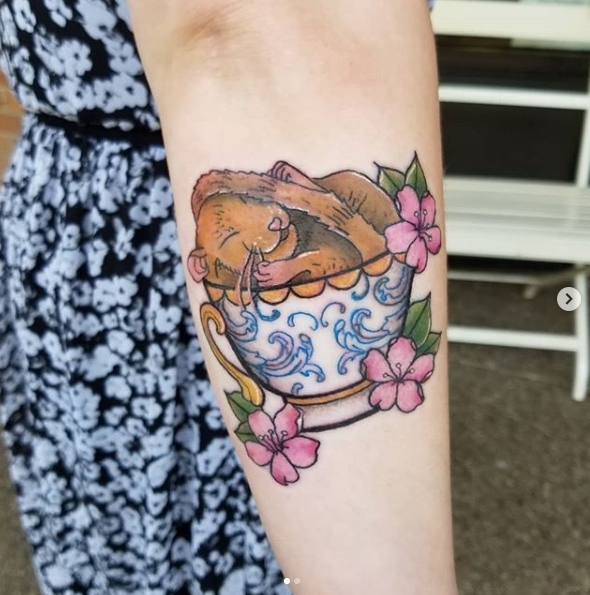 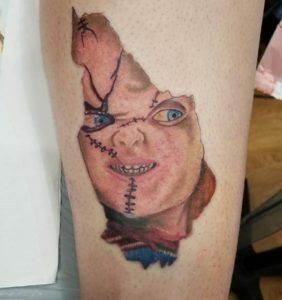 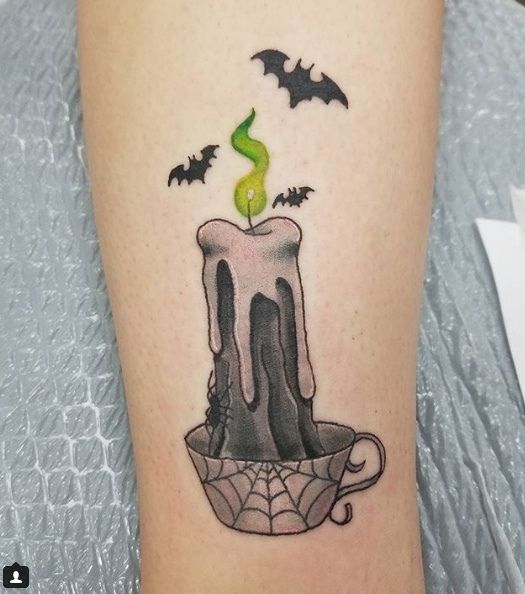 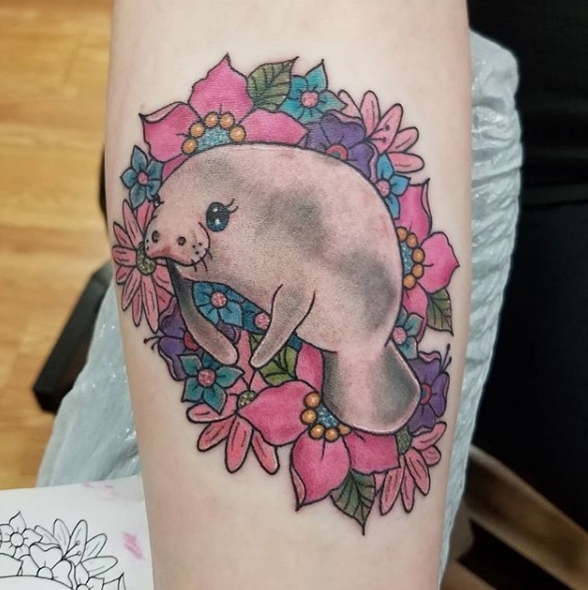 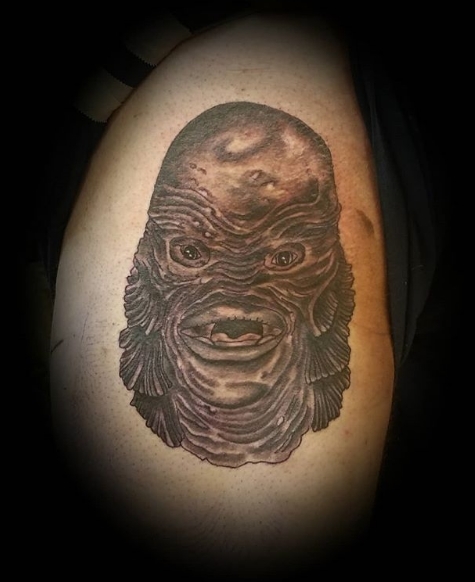 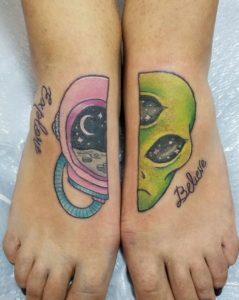 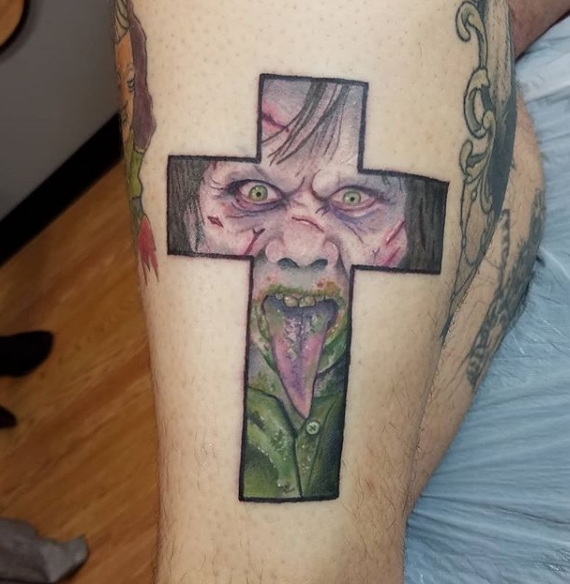 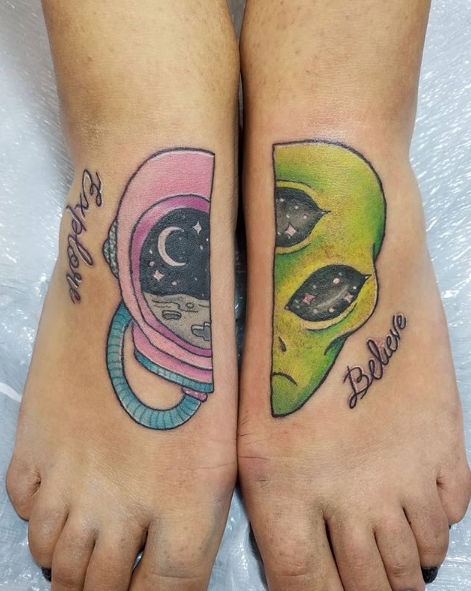 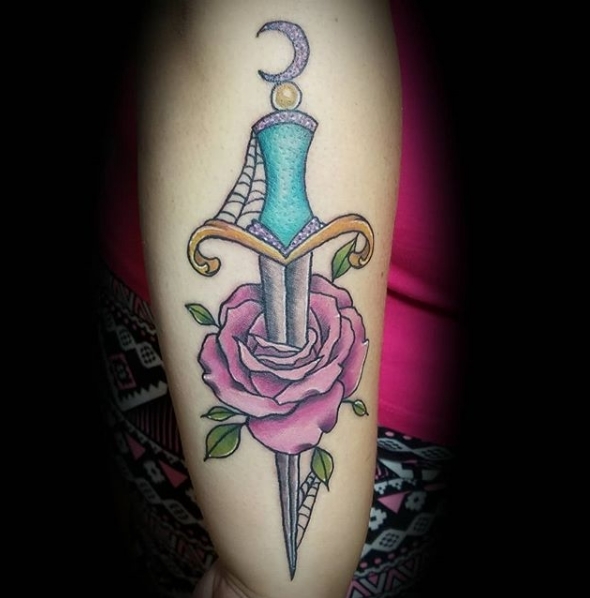 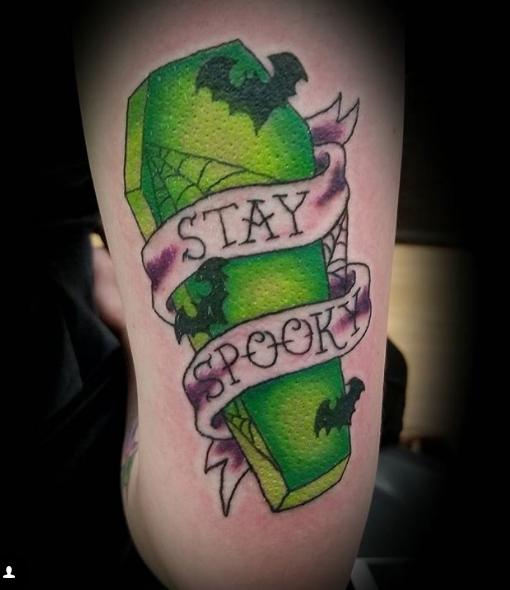 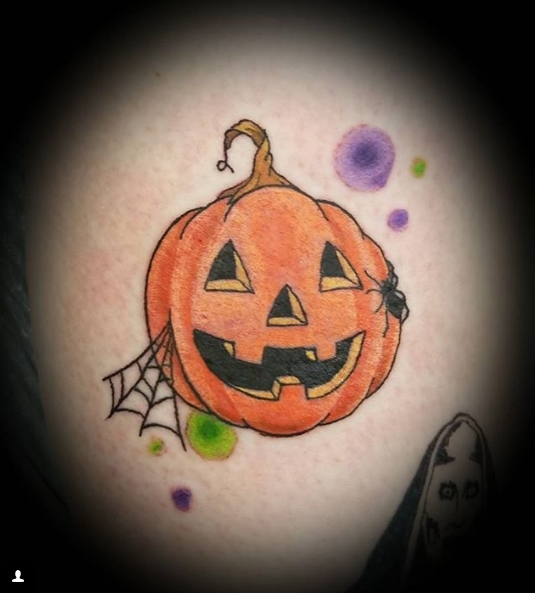 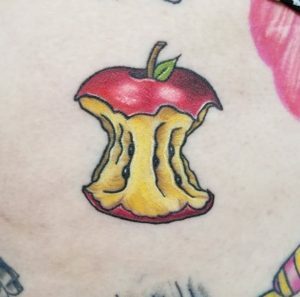 Jessica started tattooing November 2015, and has been very dedicated to her work. 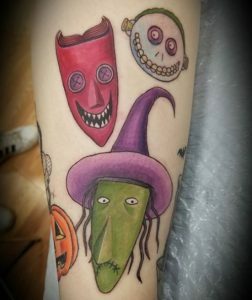 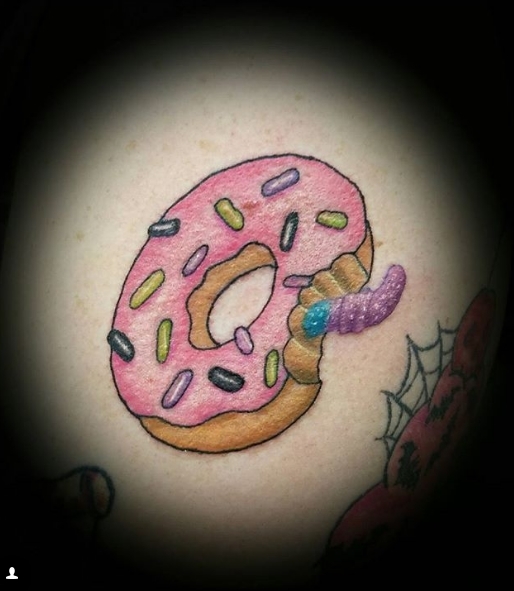 She enjoys tattooing colorful designs, as well as spooky cute designs, and color portraits. When Jess isn’t at work, she likes going out to eat with her friends, but spends most of her time at home playing video games and hanging out with her pet piggy. 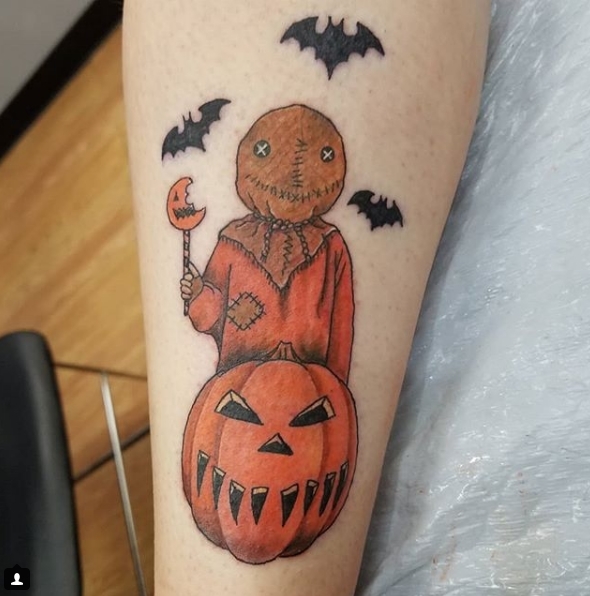 She loves Halloween and watches lots of horror movies.